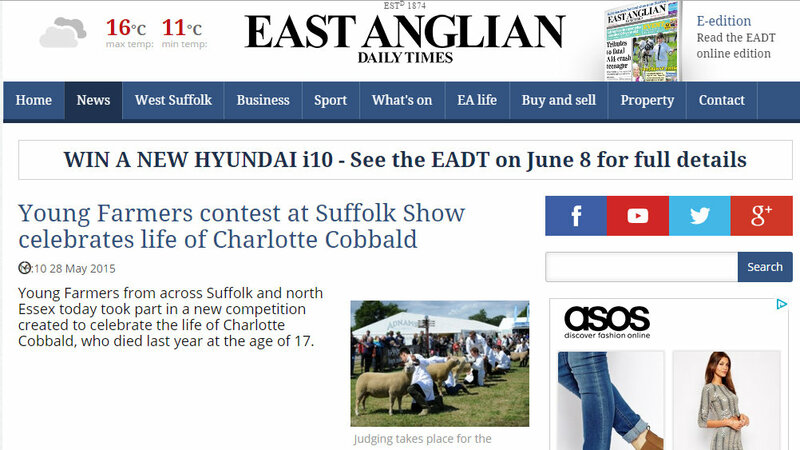 Young Farmers from across Suffolk and north Essex today took part in a new competition created to celebrate the life of Charlotte Cobbald, who died last year at the age of 17. 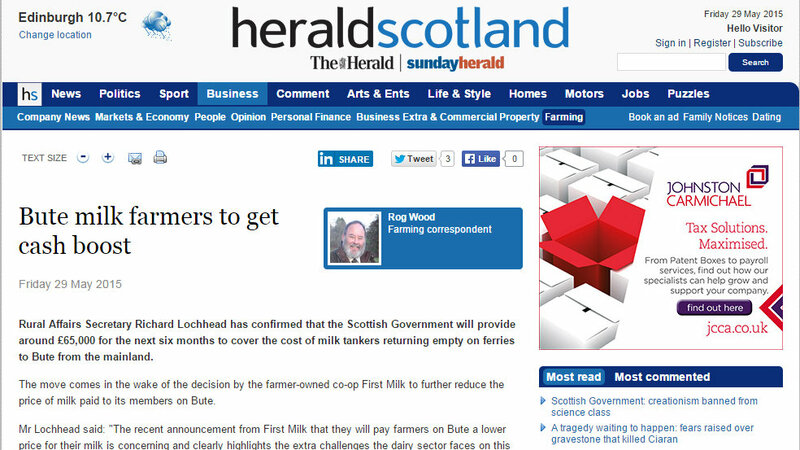 Rural Affairs Secretary Richard Lochhead has confirmed that the Scottish Government will provide around £65,000 for the next six months to cover the cost of milk tankers returning empty on ferries to Bute from the mainland. 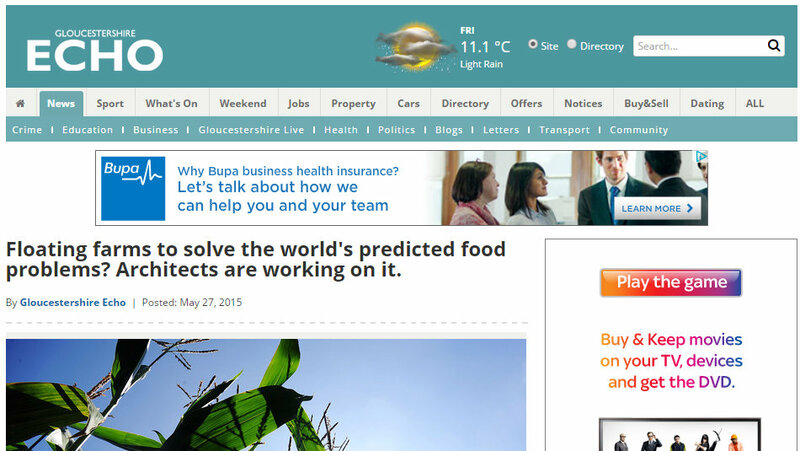 It might sound like something out of a science fiction film but it could be the answer to the world's food problems. 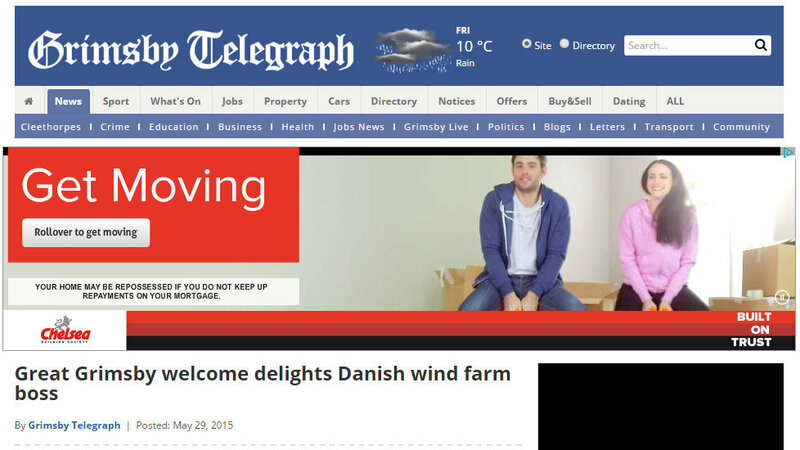 Grimsby-based Tue Lippert is construction project manager for the Westermost Rough offshore wind farm, which as reported this week, has just hit full power. 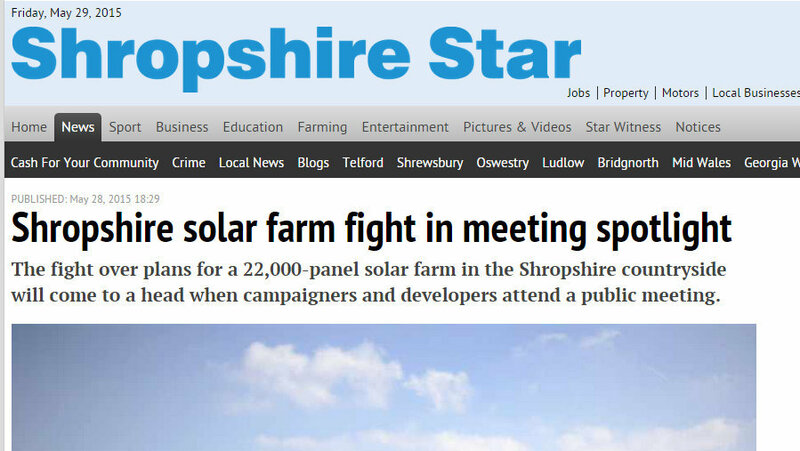 The fight over plans for a 22,000-panel solar farm in the Shropshire countryside will come to a head when campaigners and developers attend a public meeting. 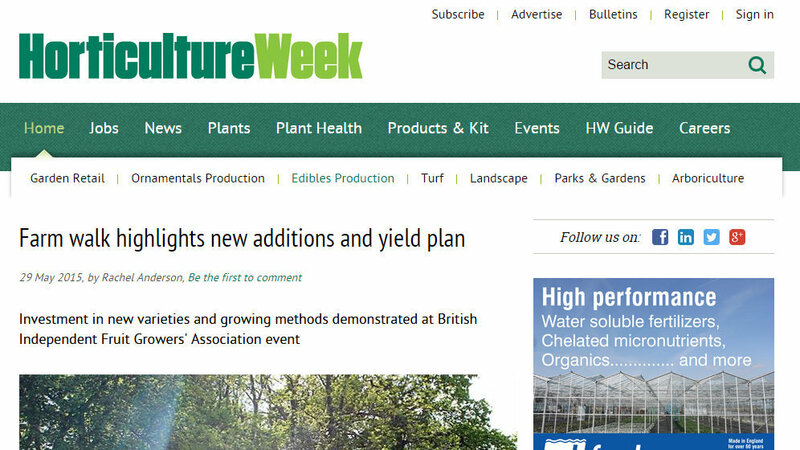 Investment in new varieties and growing methods demonstrated at British Independent Fruit Growers' Association event.